Artificial intelligence is a big deal, especially when it comes to marketing. It’s a huge buzzword, and you simply can’t step up without hitting up your blog with AI. Over the past few years, the use of AI and AI tools came up like a storm. It has completely changed the lives of marketers, content creators, and customers in the online world. 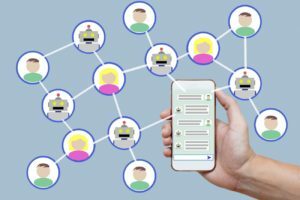 Customers use more of AI than they actually realize. 33% make use of AI enabled technology, while 77% use AI-powered device or service. According to a research by Digital Marketing Institute, the recent advancements in Artificial Intelligence have made the possibility of it being integrated into digital marketing a reality. 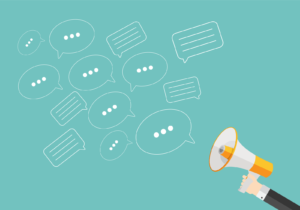 What exactly do you want from your blog and how can AI be used in the marketing of your blog? Of course, what we want is an ever-increasing audience who would constantly read and go through posts on your blog. 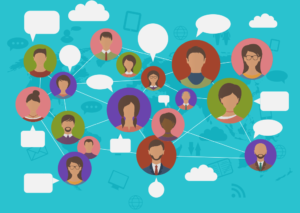 In this quickly evolving marketing landscape, generating and maintaining an audience comes as an endeavor on its own. 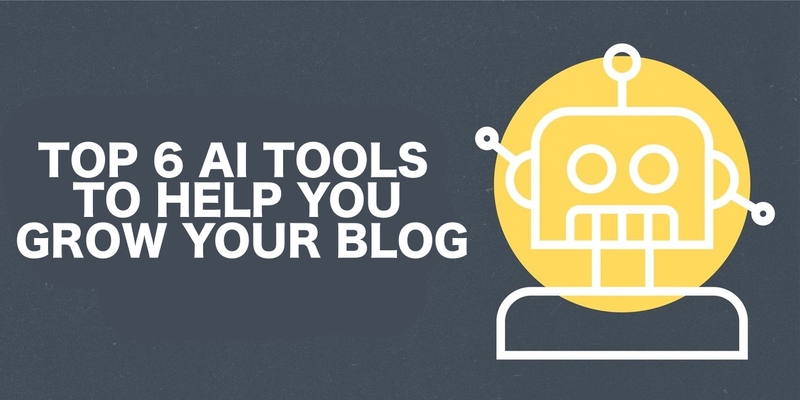 So to your rescue, here’s a list of the top 6 AI tools that will help grow your blog. Grammarly is one of the best tools for blog writers. It features a writing enhancement program that automatically observers, checks, and fixes any and all spelling and grammar issues. It also offers you useful feedback and recommendations to enhance your writing style. In addition to that, the tool influences how a reader would interpret your message, hence serves as the key to both persuasive and effective writing. 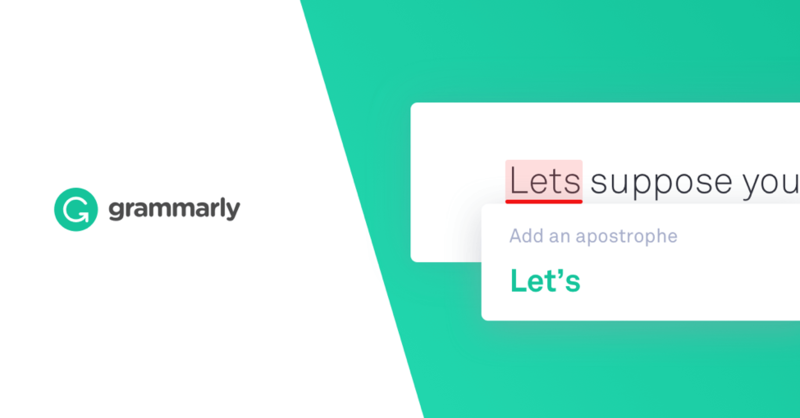 So, if you want to stay at the top of the game when it comes to blog writing, go for the AI-influenced Grammarly tool. 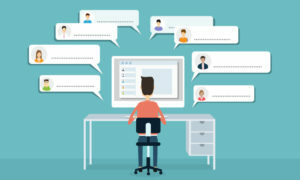 The key to maintaining your audience and readers is by engaging them! 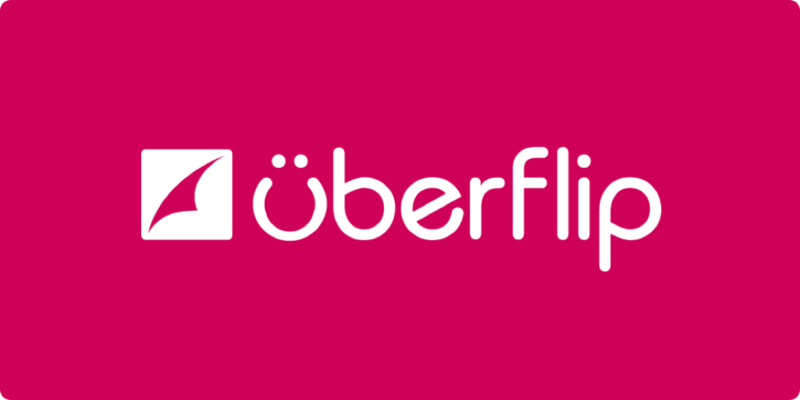 UberFlip is a cloud-based AI platform that keeps an inventory of topics that you have already used on your blog and then recommends other content based on what they read. You can also use this tool to get more views and traffic on your blog. If you’re looking to stand out, it’s imperative to have regular insights about your competitors. Crayon makes use of AI to give you an idea of what your competitors are doing online. This tool analyzes the data from seven million sources and also regularly keeps track of the changes on their website. Once done with the analysis, it gives you the most meaningful insights from the competitor’s activity. You can also get topic suggestions for your blog. With these insights and ideas, you can generate new content ideas and strategies to increase the engagement. The ultimate goal of one’s blog is to simply get more readers! PathMatics is an AI-influenced tool that helps the content creators to get more readers to their blog. 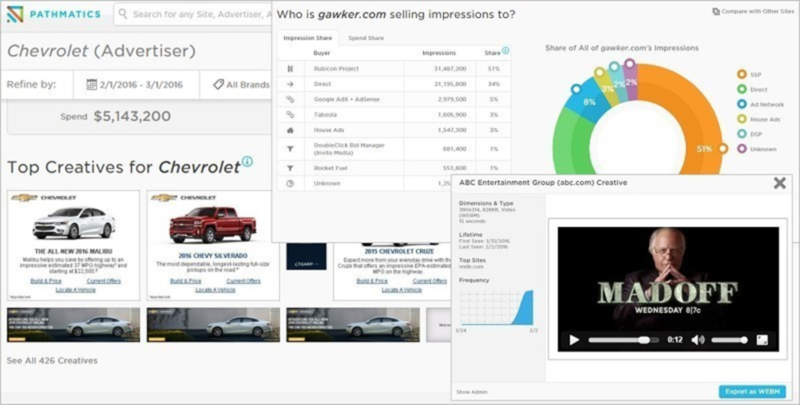 This tool makes use of Artificial Intelligence and shows you the detailed digital advertising information for other brands. It gives you a significant amount of information about where the audience is spending time and how you are supposed to make modifications on your blog. It also gives you a slight view of how much your brands are spending on marketing advertisement. Like, when and where your competitors are advertising, where the audience is engaged, and more. You can then pick the top competitors and follow what they do. 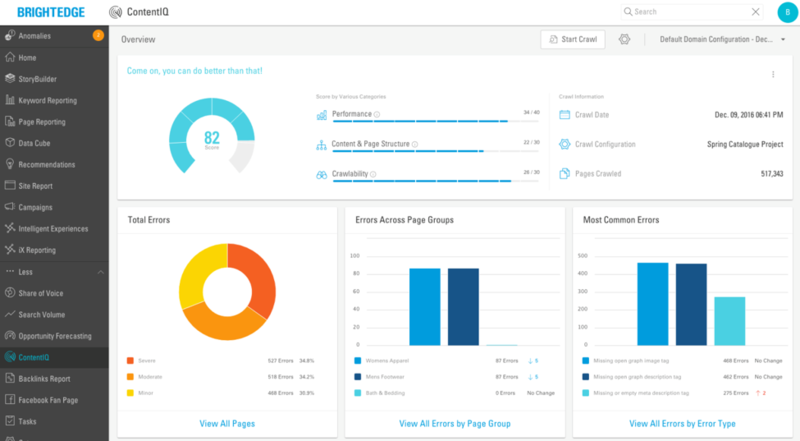 Another effective tool for bloggers who are looking to scale up is BrightEdge. It is an easy to use and a highly functional tool that makes the blogger’s writing task easier by automatically adding the headers, tags, optimization, and cross-linking. This tool also recommends you the types of content that will work the best for your blog. It also assists the bloggers in creating the various marketing strategies that will help drive organic traffic to your blog by targeting related market line. 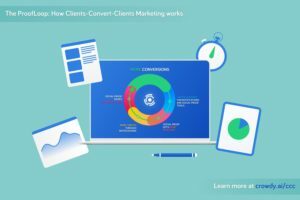 Regular use of this tool saves your time and helps you concentrate on increasing the ROI (return of investment) of your blog. 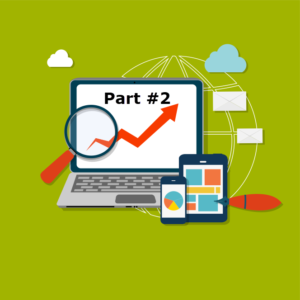 If you are looking to maximize the impact of your content, Acrolinx tools is the way to go! This tool analyzes the content against the various parameters like writing style, tone, grammar, spelling, and other search engine optimization factors to improve content creation. Once it starts with analyzing the content, it then ensures that everyone is following brand standards and guidelines. So, regardless of the number of writers on the web, they will always stay on the same page. 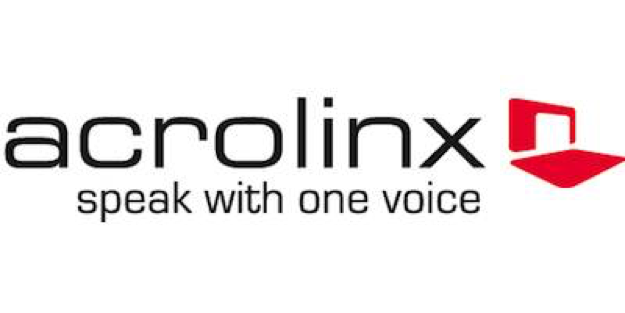 Acrolinx also guides blog writers on how to make the content better for effective communication with the readers. With this tool, you get to save up time that’s usually spent proofreading, editing, maintaining consistency, and formatting. These Artificial Intelligence tools can help you get more readers in no time. Moreover, you can also expand your reach and also get your blog on top organic searches. What are you waiting for? Sign up for one or all of these tools and get started today! After all, according to a survey of 6,000 people, it was found that 61% believe that AI is here to make the world a better place.